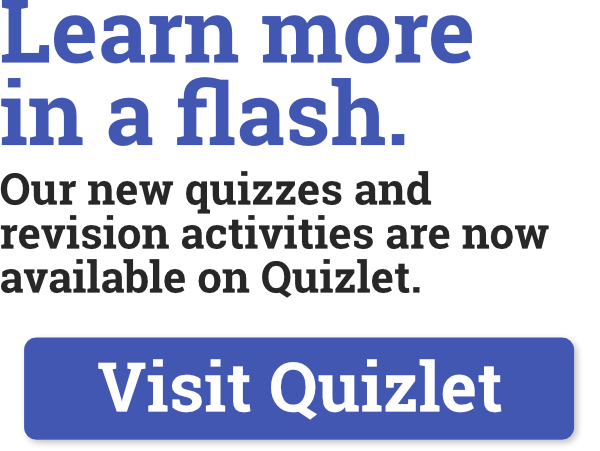 Learn more in a flash – our new Interpreture quizzes and revision activities are now available on Quizlet and Kahoot! 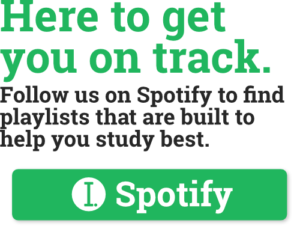 to support and improve your learning. Flash cards are a great way of learning and familiarising yourself with key elements of literary terms, poetry and your examination specifications. We have Quizlet study sets focussing on the Poems of the Decade and English Romantic Verse anthologies, as well as generic study sets looking at poetry genres and movements, different types of poetry and literary terms and devices. 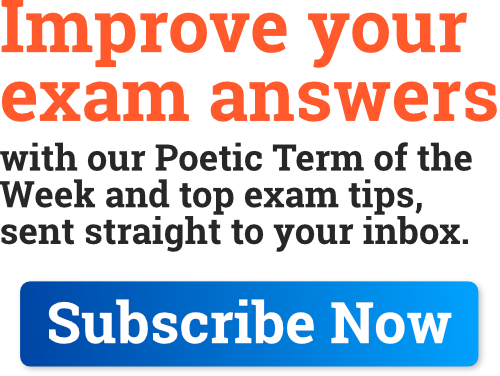 Why not start off with some generic poetry revision – poetry types and genres – on Quizlet? See if you know the difference between a Sonnet and an Ode! Now you’ve got the basic knowledge sorted, try and link specific poets to their poetry movement or genre. Do you know a Heterograph from a Homophone? We’re broadening the range of poetry analysis this year with the introduction of Edexcel’s GCSE English Literature poetry specification. Associated Quizlet study sets will be here soon. Use this study set to test your knowledge of the use of poetry and literary devices used in various poems from the Poems of the Decade anthology. These straightforward study sets test your knowledge of who wrote which poem and whether you can identify a poem from well-known quotes.